On Monday the United States Senate approved a bill with a Ryder attached that would give our military veterans that qualify for medical marijuana access to the medication without losing their VA health benefits. The provision is attached to the 2019 fiscal budget which senators approved by a vote of 86-5. It is as far along as a piece of legislation has made it that would open the door for veterans to access medical cannabis without having to worry about losing access to their federally funded health benefits. Veterans are one of the groups here in the United States that could benefit the most from medical cannabis. Marijuana consumption has shown the ability to help combat veterans with Post Traumatic Stress Disorder or PTSD, along with chronic pain that has come from injuries while in service. Veterans have for a long time argued that they benefit more from cannabis than even the opioid drugs prescribed by their VA doctors. It has been a long and unfortunate saga for veterans and the opioid crisis. VA healthcare doctors began over prescribing opioid drugs to veterans almost twenty years ago under the belief that the drugs had few side effects including a low chance for addiction. The drugs were instead very addictive and led to many veterans forming severe addictions which took many of their lives. Once the negative statistics started coming in, the federal government stepped in and put very restrictive quotas on VA doctors in how much opioid based drugs they could prescribe to patients leaving many veterans without sufficient means to care for their conditions. Compounding the opioid epidemic affecting military veterans is the Schedule 1 status of cannabis. While 29 states have legalized medical marijuana, since the VA Healthcare System is part of the federal government, VA doctors were instructed very clearly not to advise veterans on medical marijuana and certainly not advocate its use. In some instances, veterans even lost access to their VA Healthcare benefits for consuming cannabis as part of a state’s medical marijuana program placing a large financial burden on them if they elected to continue using cannabis. 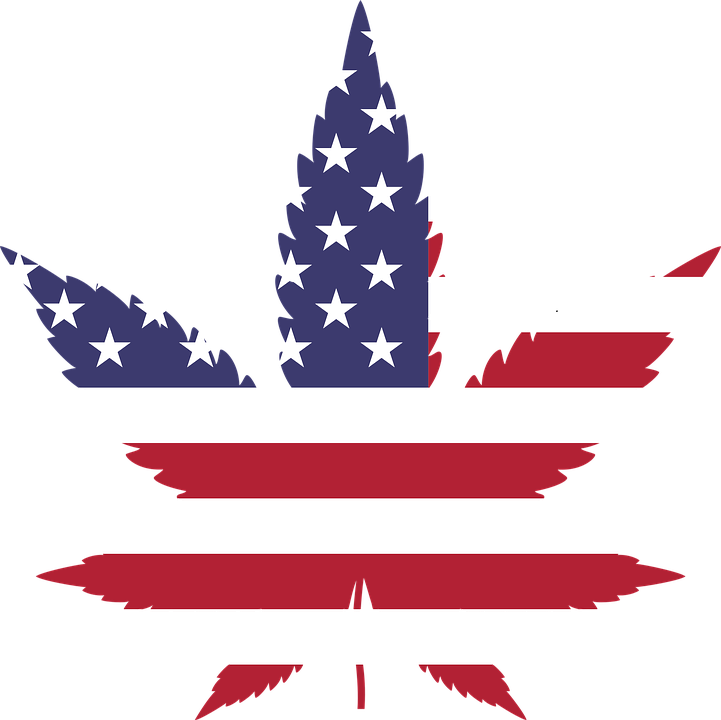 Should the new legislation pass through the remaining levels of Congress and the President signs off on the legislation with the medical marijuana provision still intact, providing high quality lab tested cannabis will be of the utmost importance. While recreational consumers of cannabis certainly have every desire to know what exactly they are putting into their bodies, it is even more important for medical marijuana patients. The toxins found in pesticides, bacteria and fungus that often grows on cannabis can cause significant health problems especially for someone that has a deficient immune system. 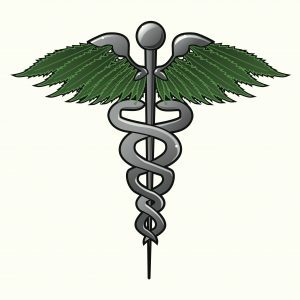 If veterans are able to freely access medical marijuana here at Las Vegas dispensaries and around the state of Nevada without having to worry about losing their VA healthcare benefits, it behooves all of us in the cannabis industry to make sure that all cannabis is of the highest standard. It is not only a business opportunity, but an opportunity to help a group here in the United States that have put their lives at stake for all of our safety.